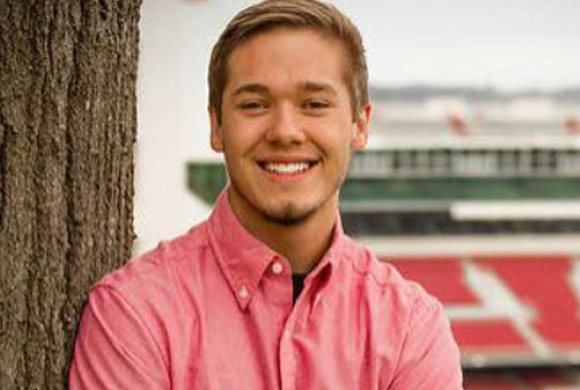 Tyler Swanson graduated from the University of Arkansas in May of 2017 with a Bachelors of Arts in Criminal Justice. Tyler will be teaching Math at Palestine High School. Tyler has worked at J.B. Hunt and Tyson as a dispatcher. He also volunteered and interned at a sheriff’s department working alongside jailers, civil processors, and sergeants. Tyler learned of the ATC opportunity from a presentation in one of his University classes and it immediately sparked his interest in becoming a teacher. Tyler saw “an opportunity to give back to my state and help educate the youth, while also growing as a person.” He is excited about the impact he will have on his students. His goals are to improve on his leadership, communication, and relationship skills.